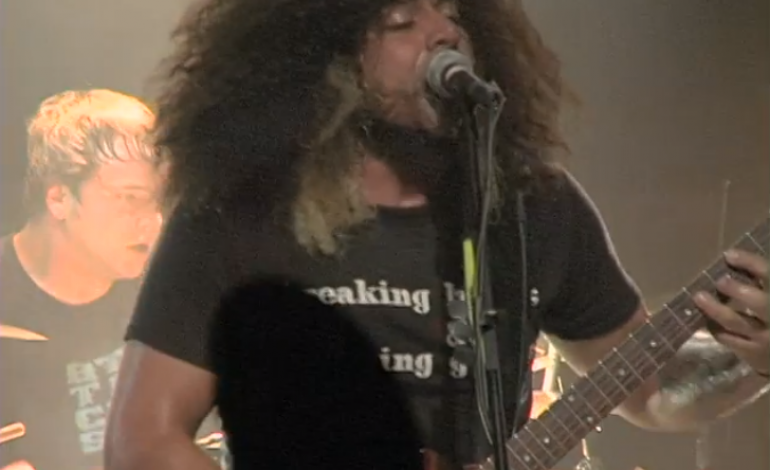 Rockers Coheed and Cambria filmed a blistering set at New Jersey’s Starland Ballroom in 2005, and now the entire concert is available to watch on Qello. Qello is the largest streaming service for full concerts and music documentaries. To catch Coheed and Cambria’s Live At The Starland Ballroom, or any of the site’s many other films and concerts, subscribe to Qello today. Watch the full video of the performance right here.